Manic Monday! Pinky Meets The Major! Major Dad That Is! 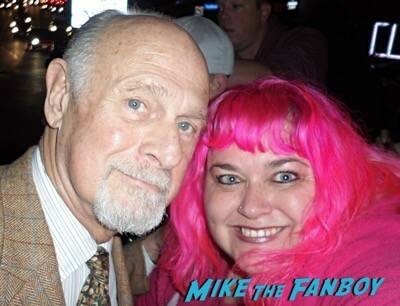 Mr. Gerald McRaney! Simon And Simon! Jericho! And More!